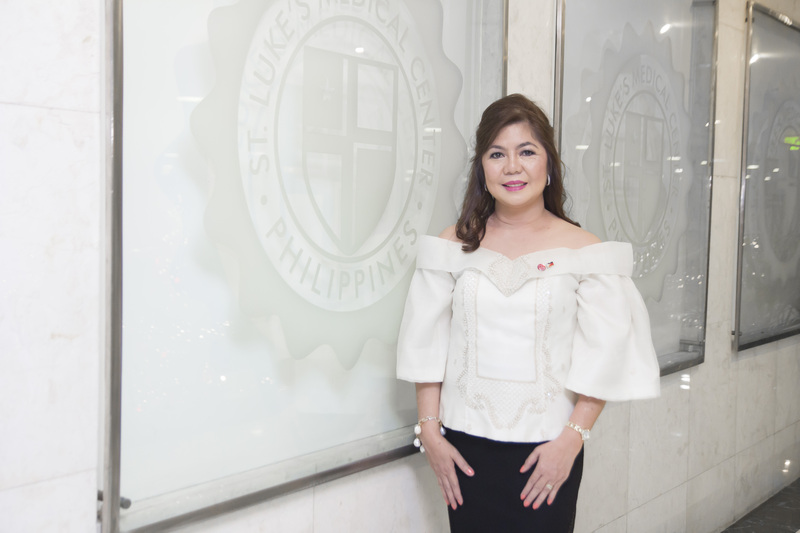 Dr. Airen Sigue is an Obstetrician Gynecologist -Sonologist practicing as an Active Staff in Cardinal Santos Medical Center and St. Luke's Medical Center Global City Philippines. She is currently an appointed ISUOG Ambassador ( International Society of Ultrasound in OBGYN) to the Philippines. Dr. Sigue is now pursuing her other field of interest , Aesthetic Gynecology - for the well-being and health of her patients.